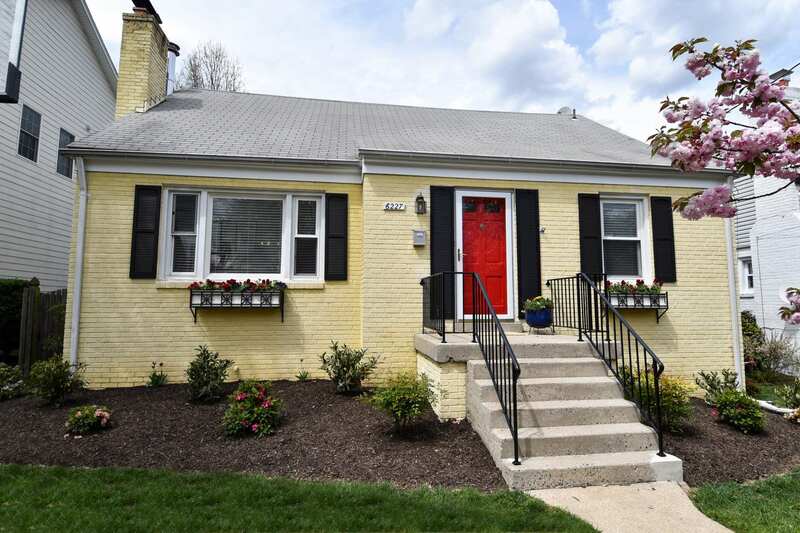 Under contract after 0 days on the market! 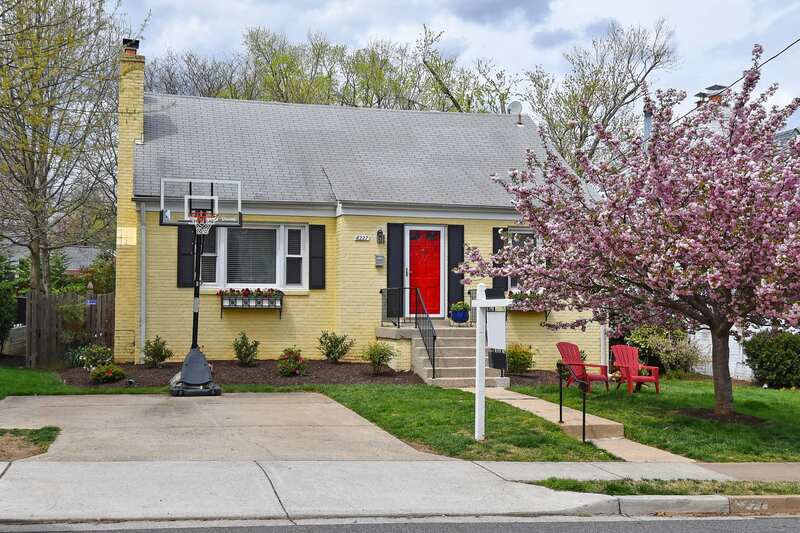 Metro, flowering trees, sidewalks where neighbors gather – 6227 22nd Street gives you the quintessential Arlington lifestyle! 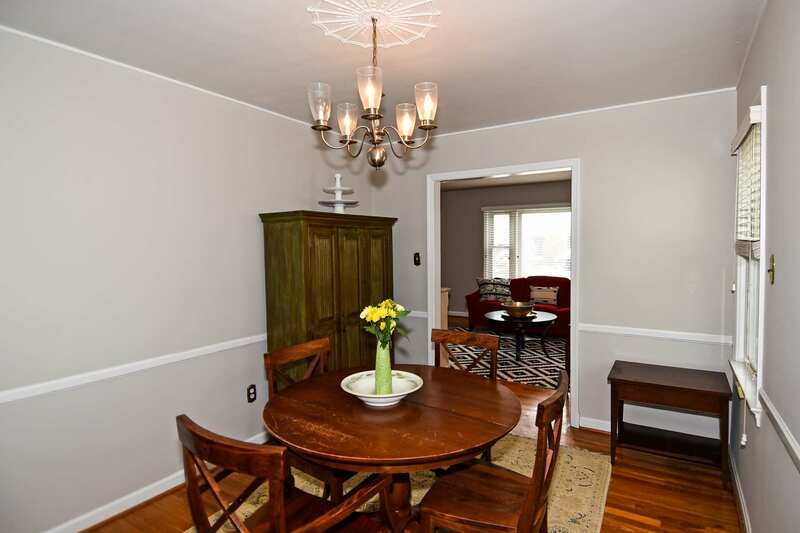 Storybook Cape Cod charm with a cute exterior that belies its roomy floor plan of over 2000 sqft. 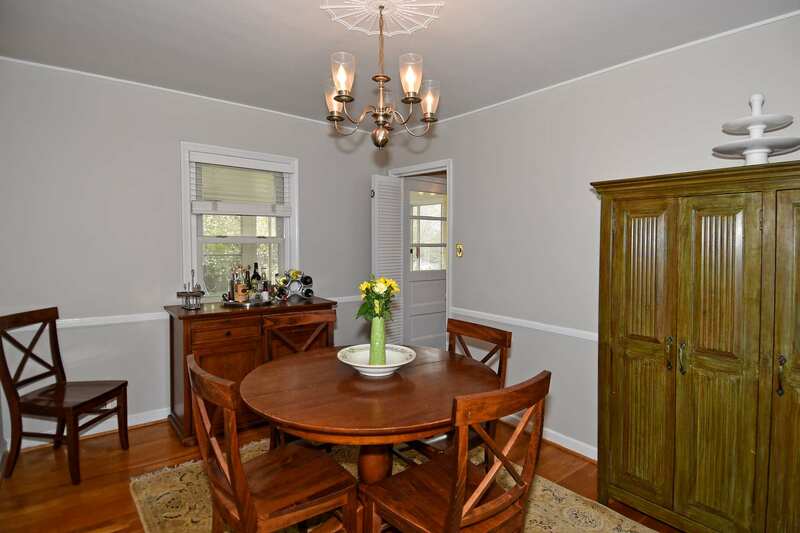 Picturesque front door opens up to a center hall entryway. 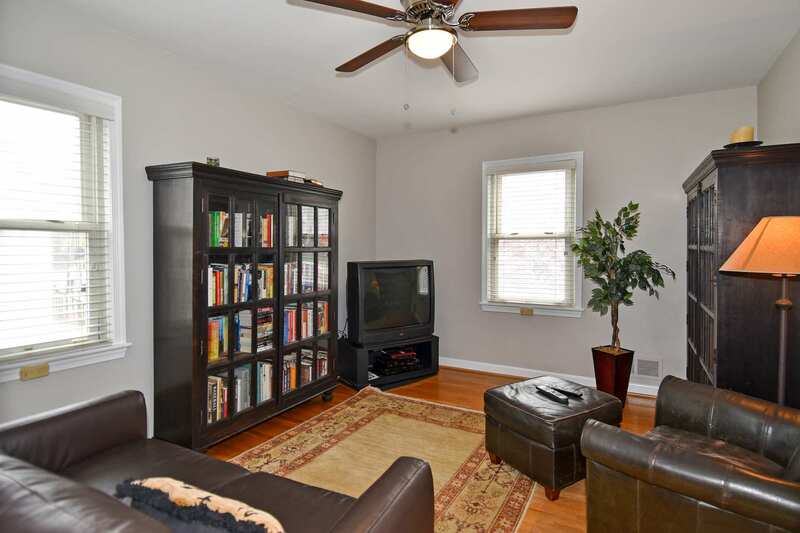 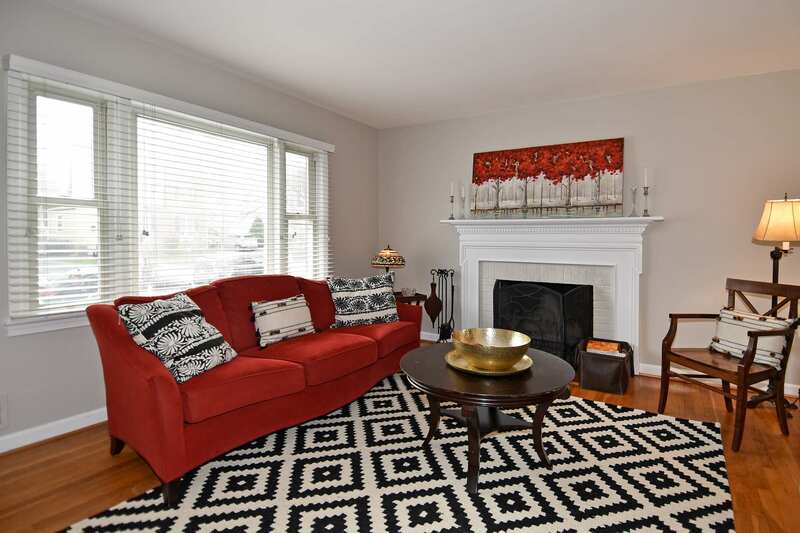 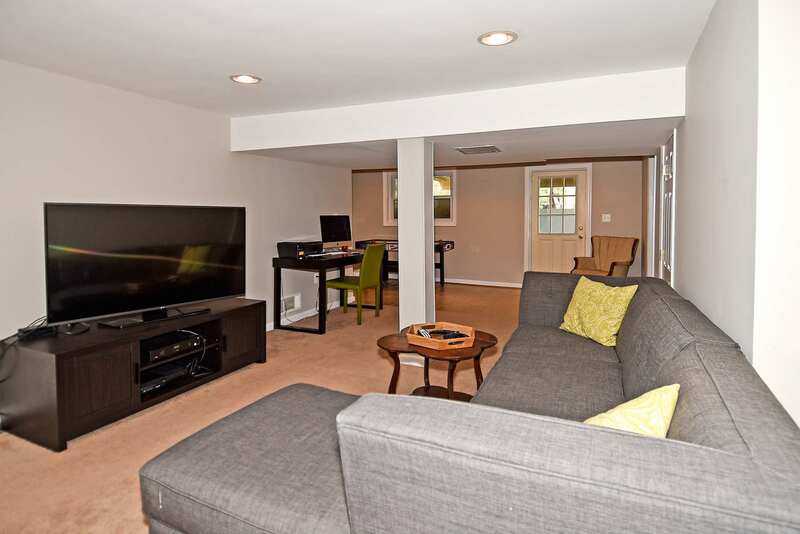 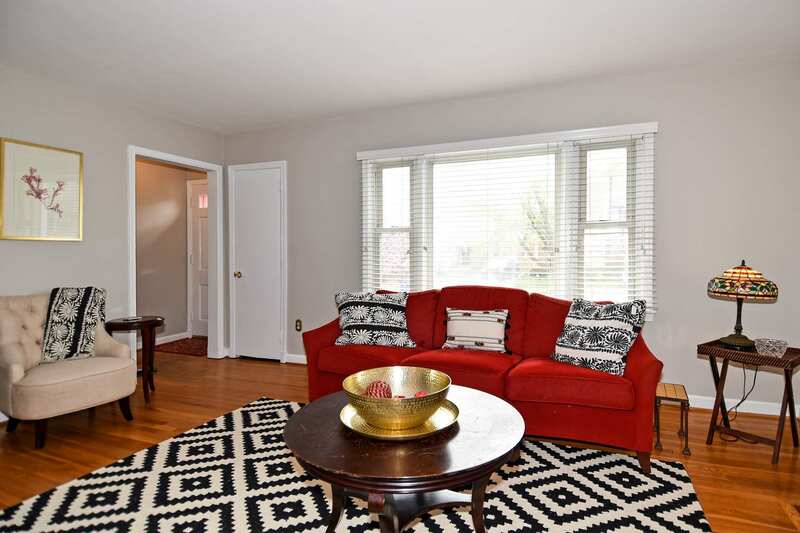 Living room features brand new picture window, wood-burning fireplace, and hardwood floors. 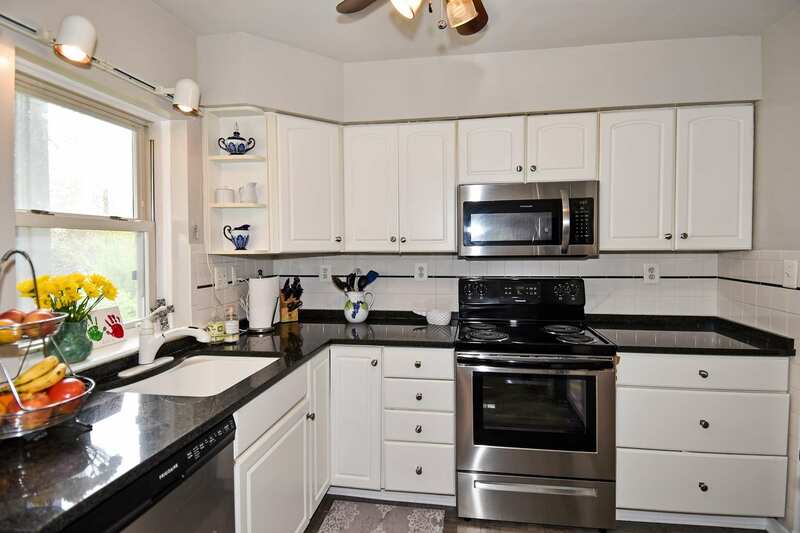 Great flow between the living room, separate dining room, and kitchen, with its granite counters, brand new S/S appliances, and new flooring. 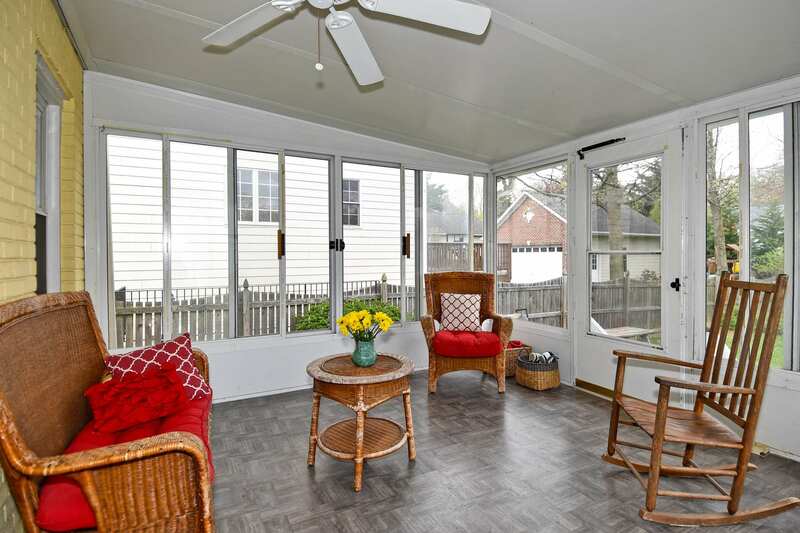 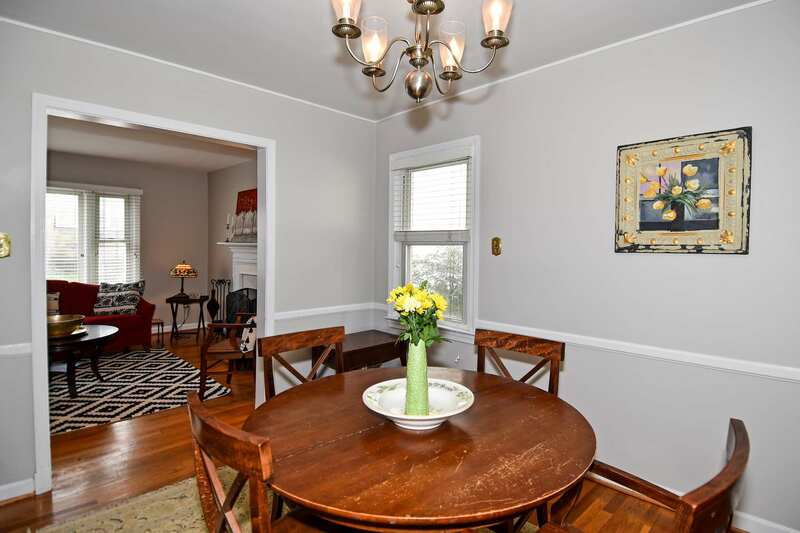 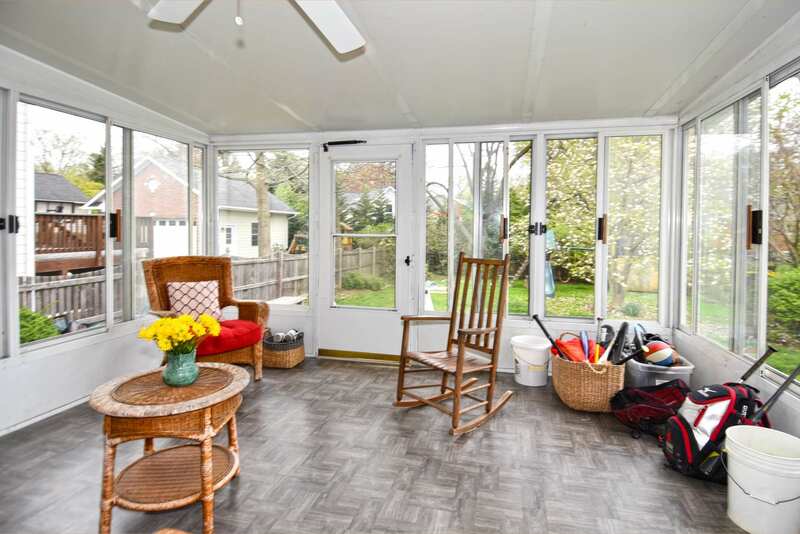 Off the kitchen and overlooking the fenced in back yard is a spacious sunroom. 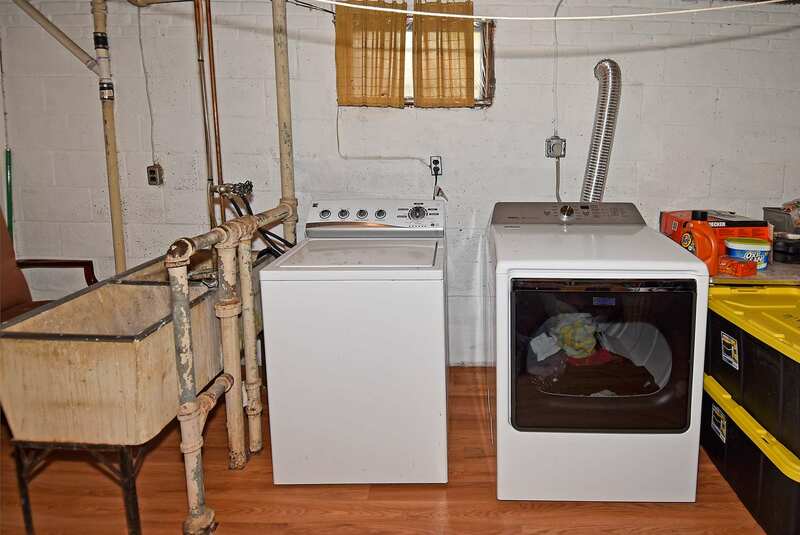 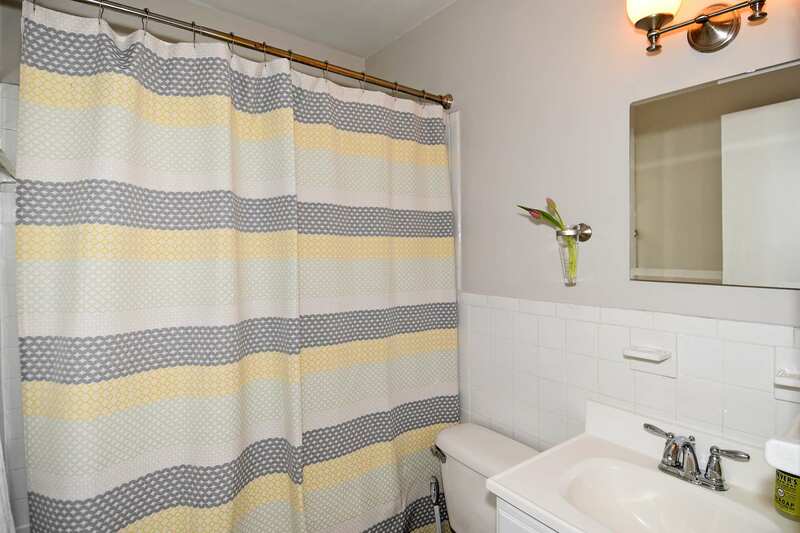 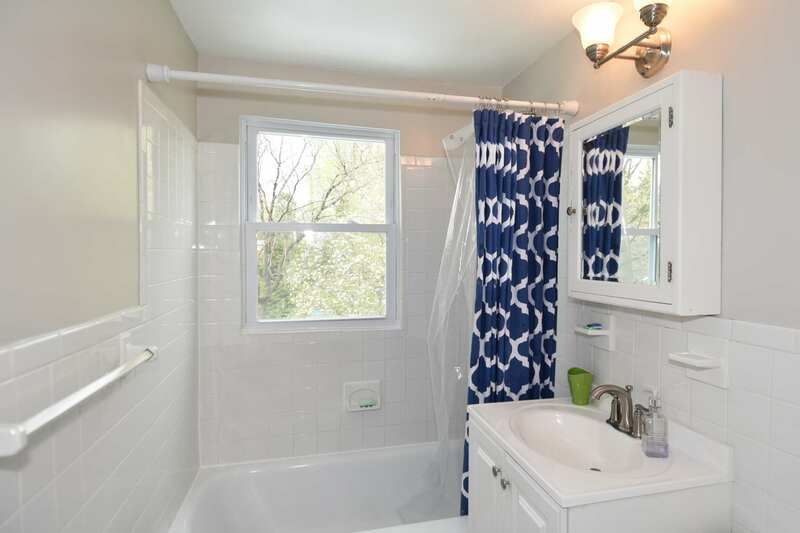 The main level also features two bedrooms and a full bath. 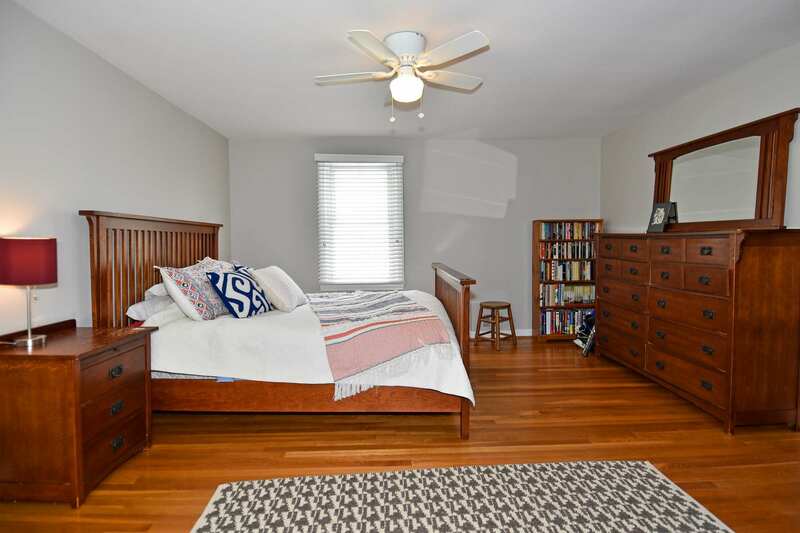 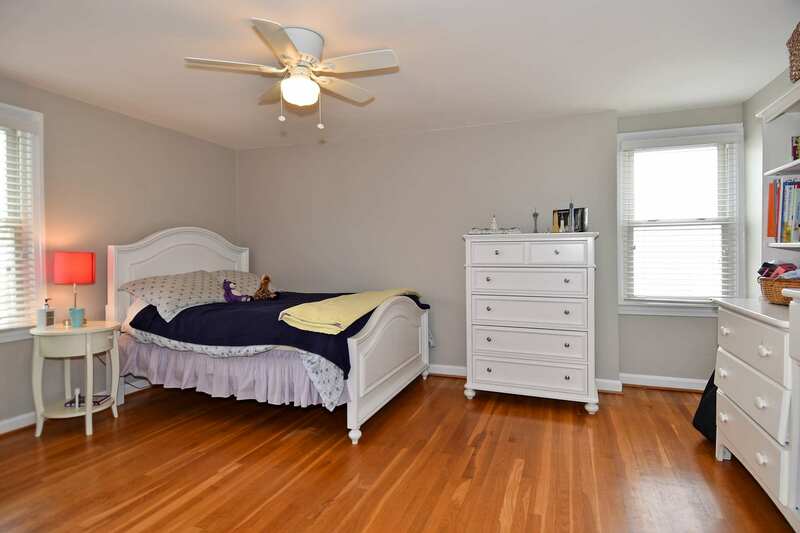 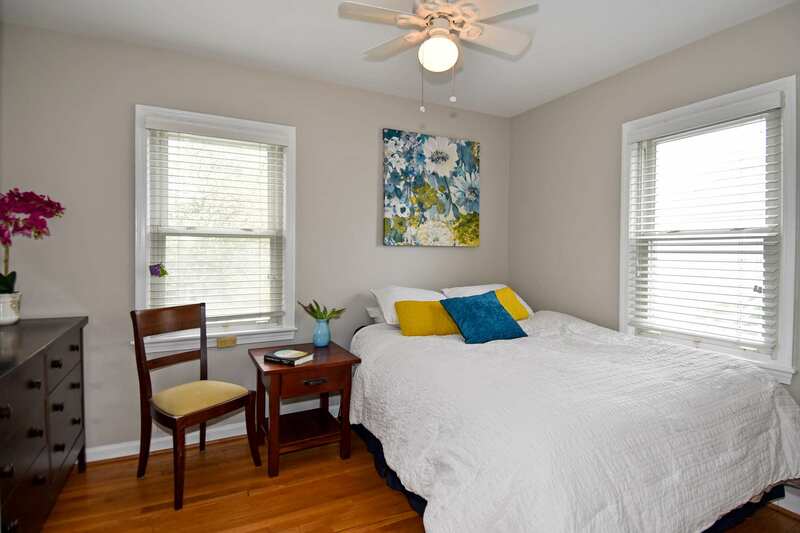 Upstairs are two surprisingly large bedrooms with great closet space and another bright full bath. 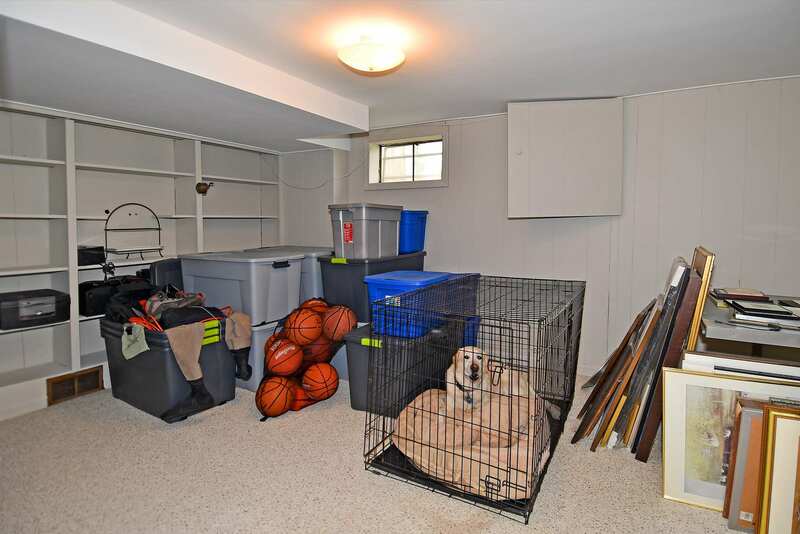 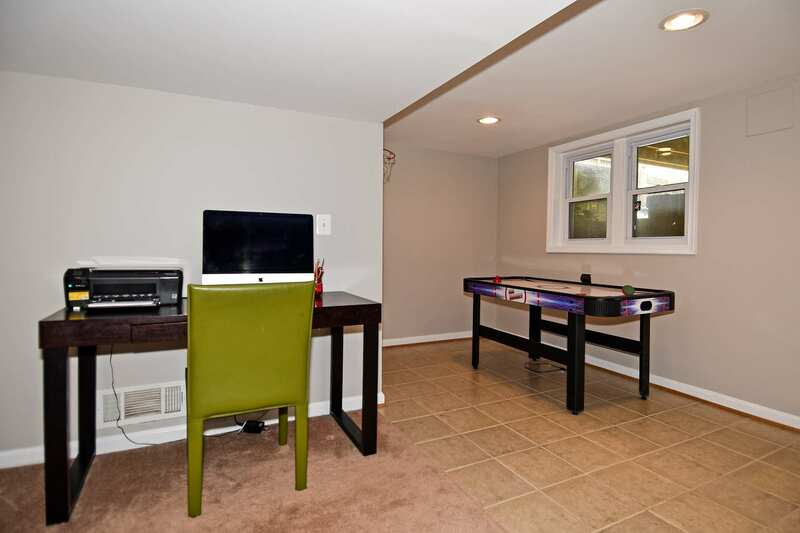 The lower level has walkout stairs, tons of closet space, rec room, den and laundry room with new flooring. 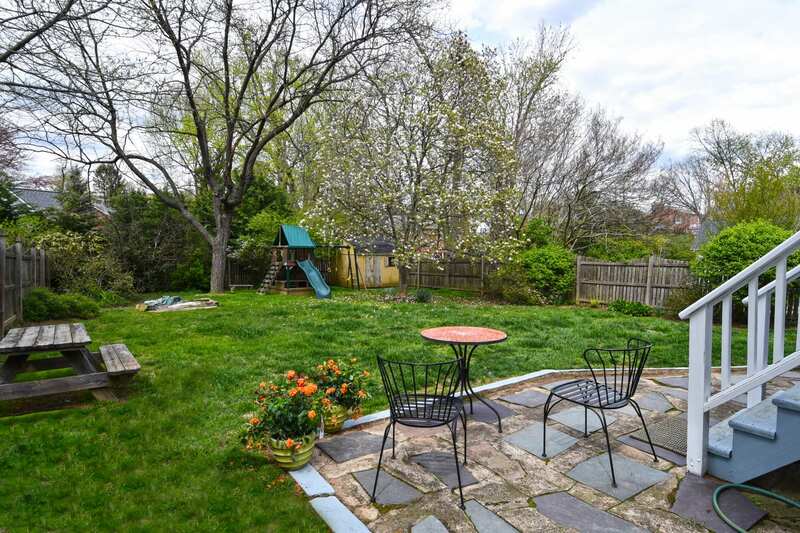 Commuting here is a breeze – you’re half a mile to East Falls Church metro and the Custis Trail, just a couple of blocks off of I66, plus you are really close to Westover, Williamsburg & Lee-Harrison shopping (& dining) centers.